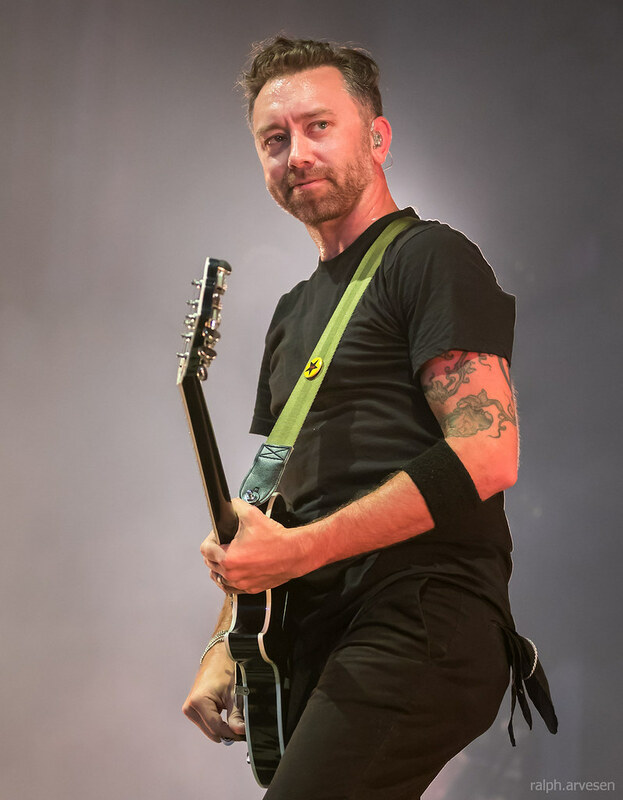 Rise Against performing at the Austin360 Amphitheater in Austin, Texas on June 28, 2017, with Tim, Joe, Brandon, and Zach. 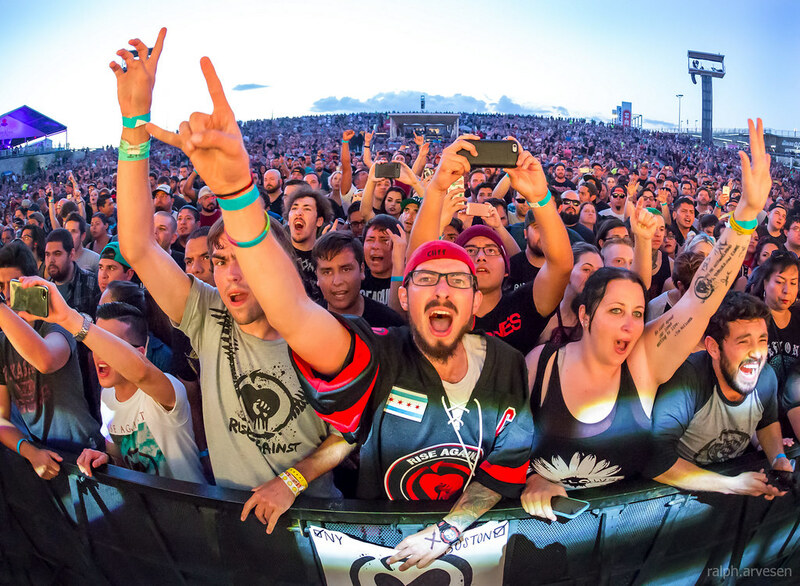 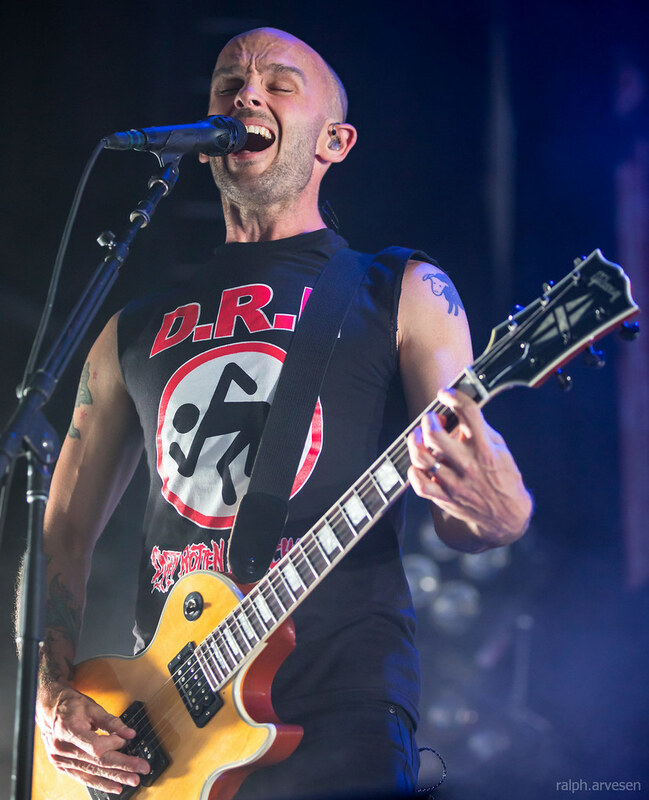 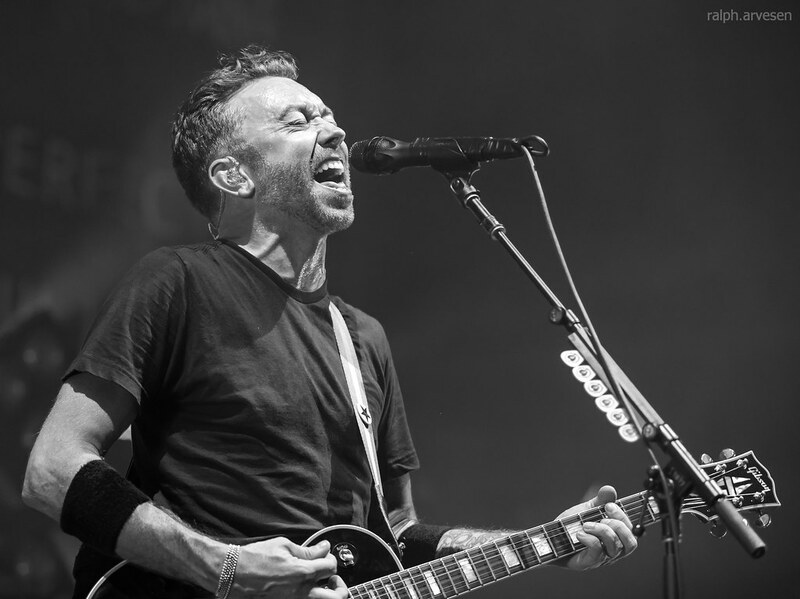 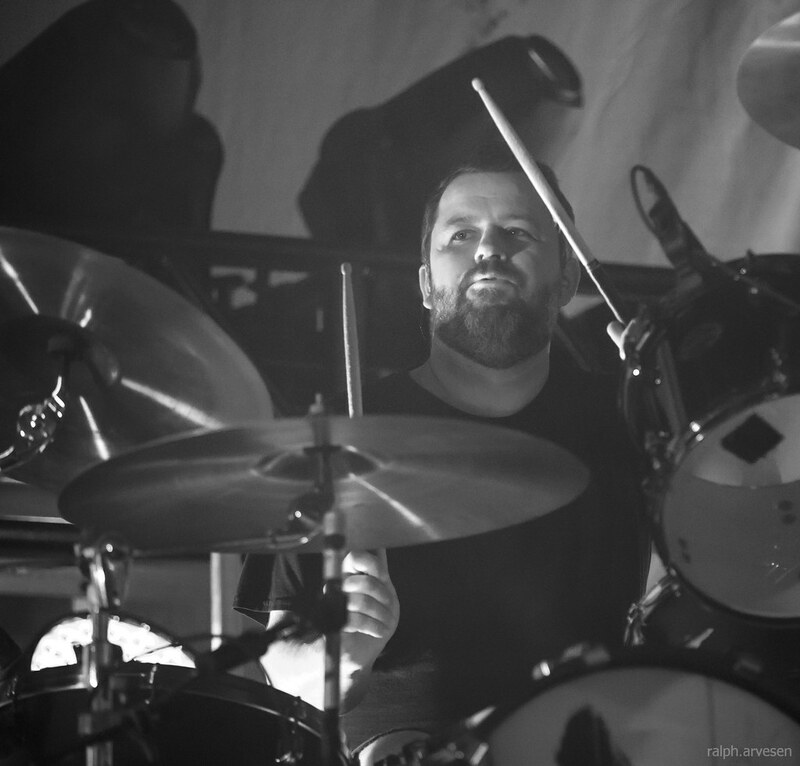 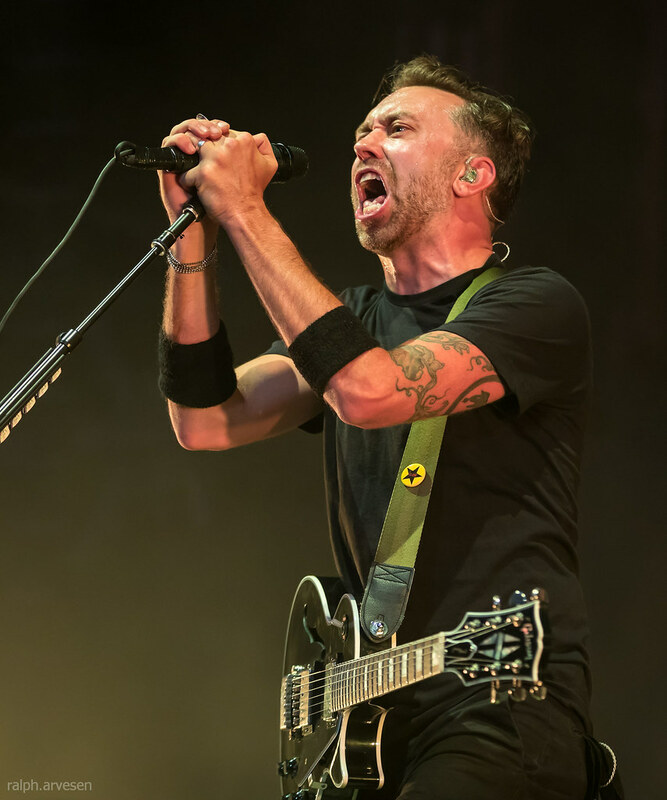 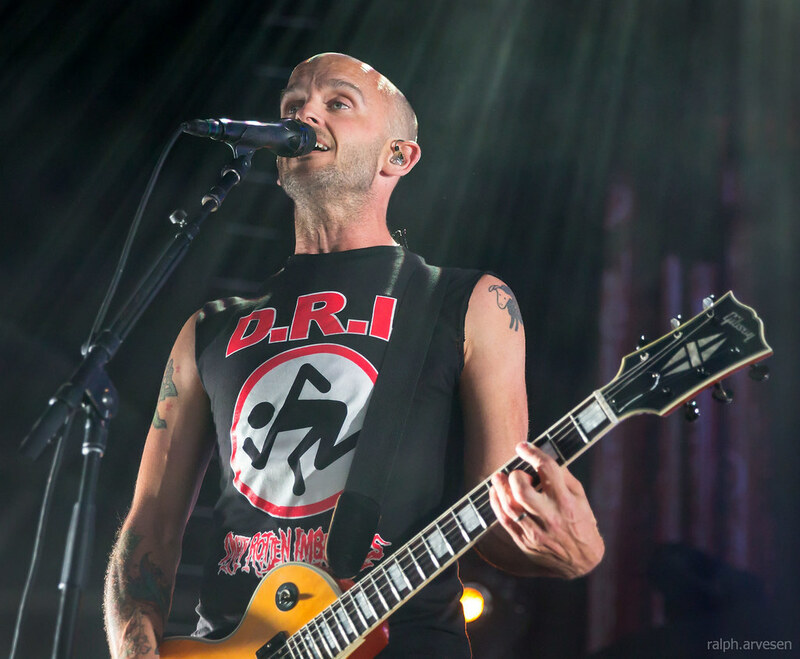 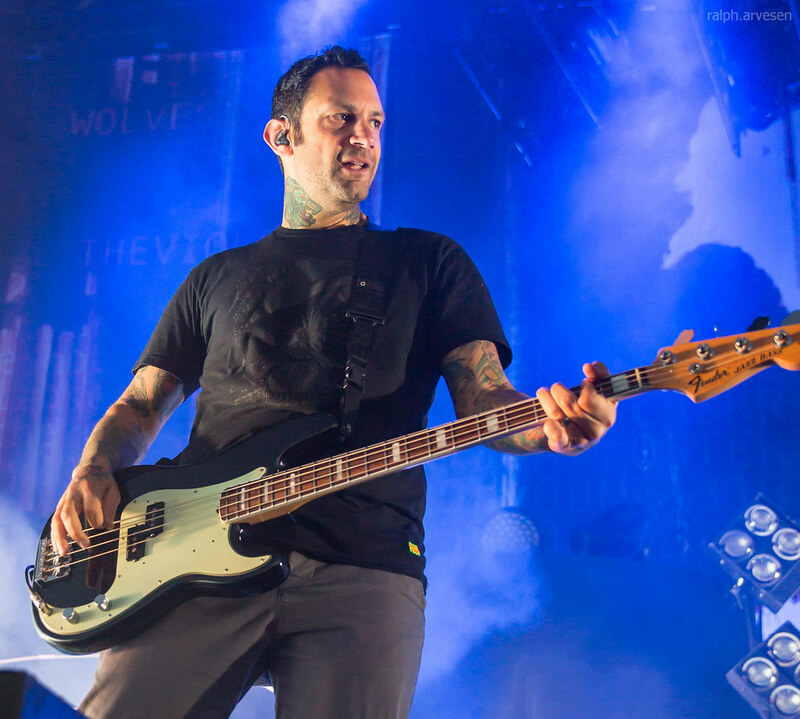 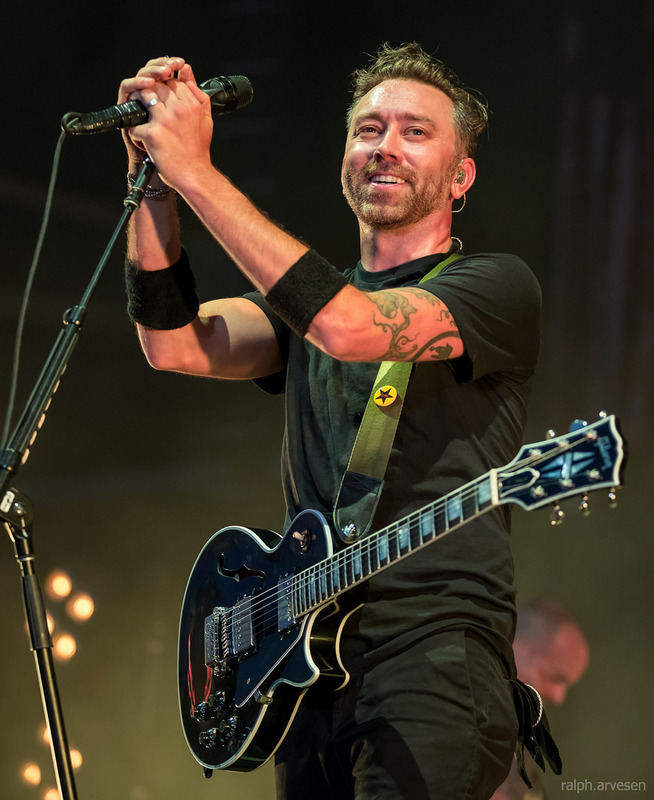 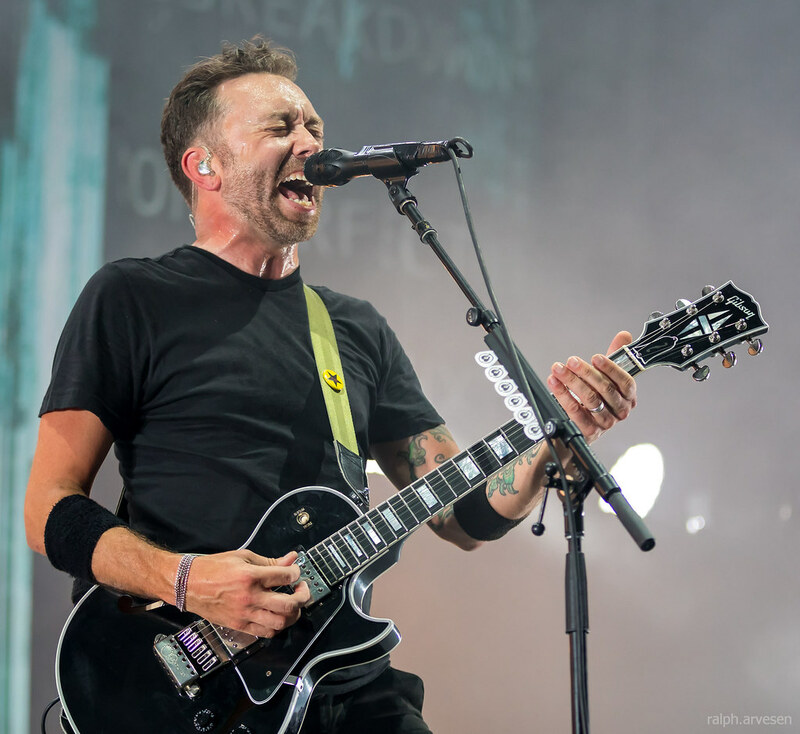 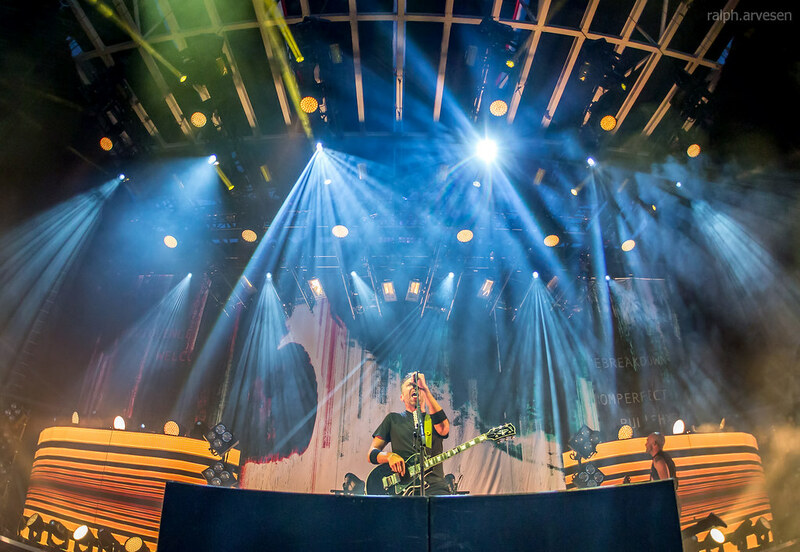 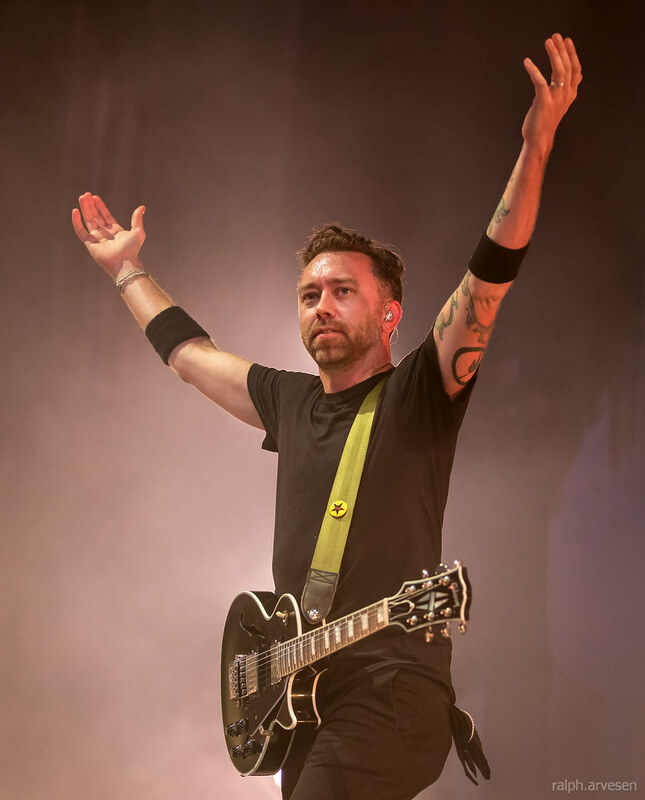 Rise Against and Deftones were the main act at the Austin360 Amphitheater with guests Thrice, and Frank Iero and the Patience. 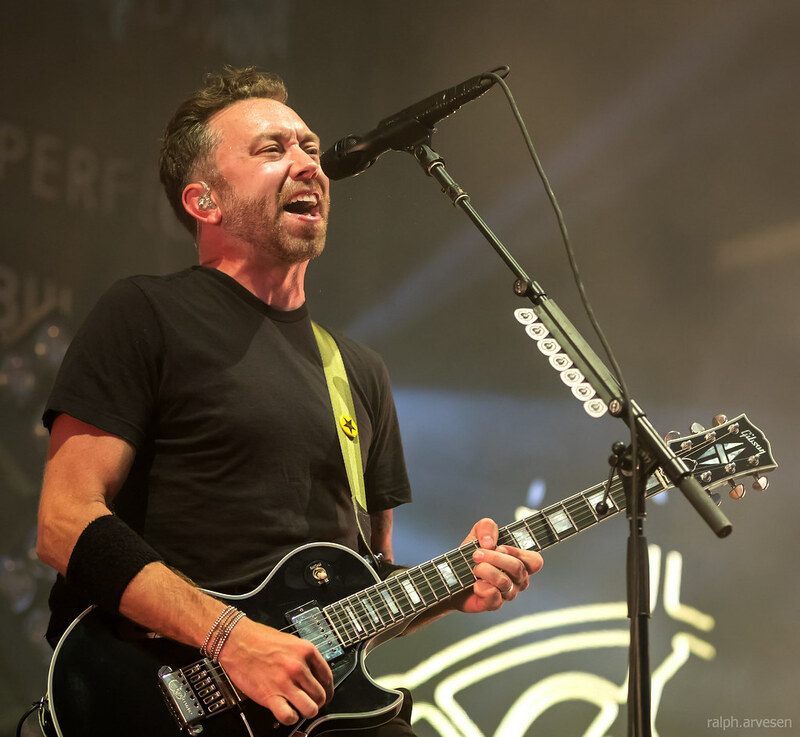 The tour continues across the United States, Europe, and Canada ending at Halle622 in Zurich, Switzerland on November 21, 2017.